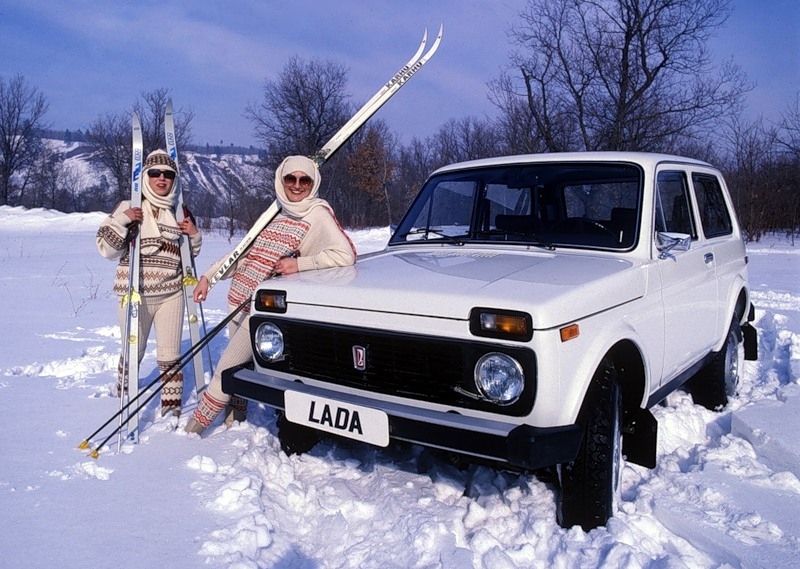 It’s hard to believe but a lot of cars in the Soviet Union were produced for export. 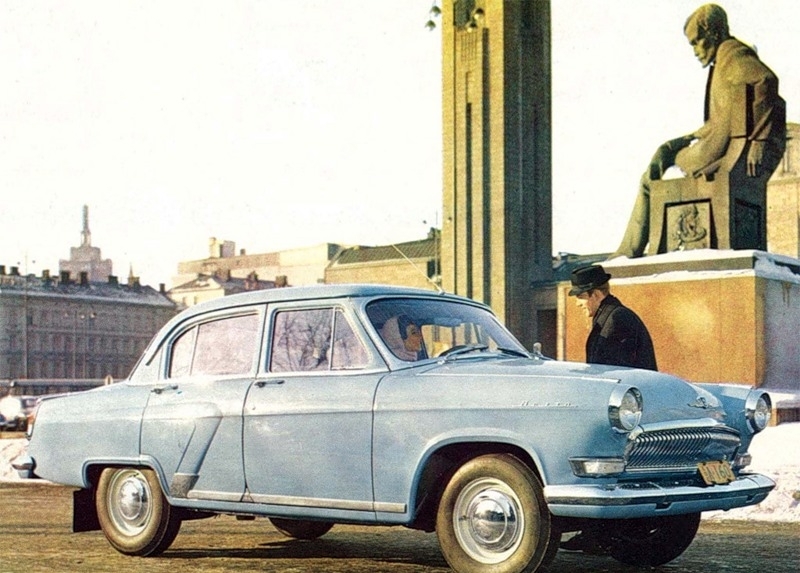 Thus, the Moskvich-412 was rather popular in East Europe including England and Germany. 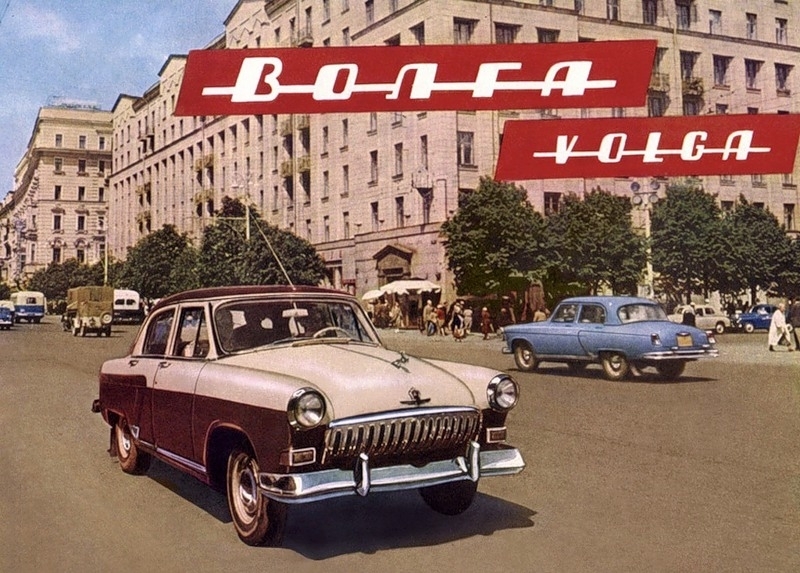 There was no point in advertising automobiles for the Soviet people because there were serious deficiencies in them in the country. That is why most of the advertisements were aimed at the foreign buyer. Check out the photo collection and note that many of the inscriptions are made in the Roman alphabet. 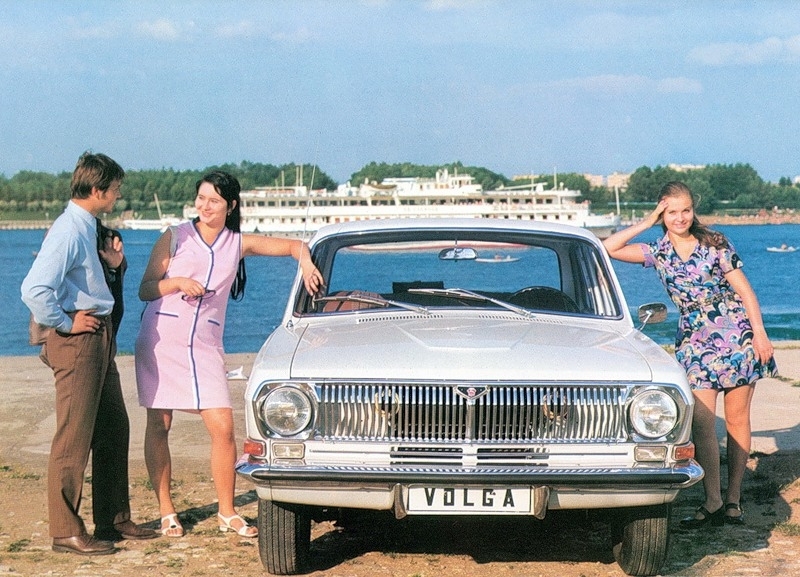 Another advertisement of the Volga. This time it is shown standing in Helsinki. Foreigners used to call it ‘tank on wheels’. 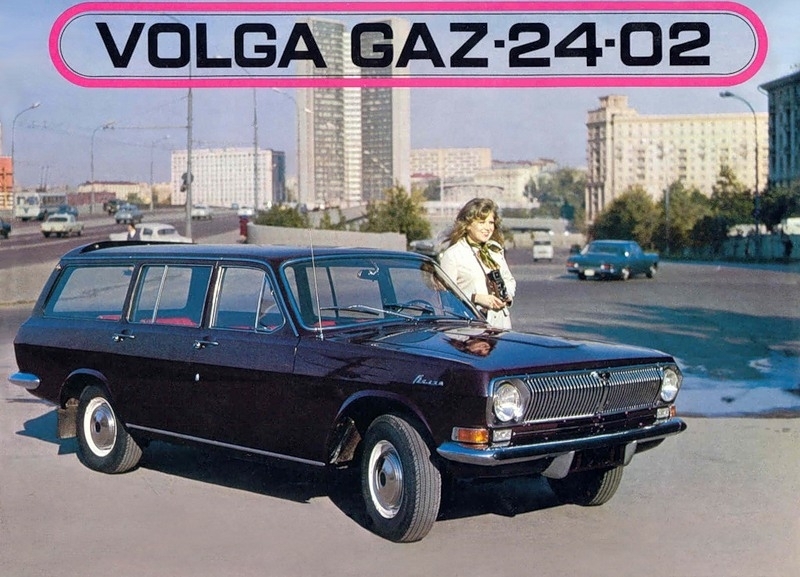 They tried to make the GAZ-24 look like his fellow cars from the West but by the time they began to produce it, its design went out of fashion. Despite that, the car still was in popular demand. It looks like foreign photographers were involved in making this advertisement. 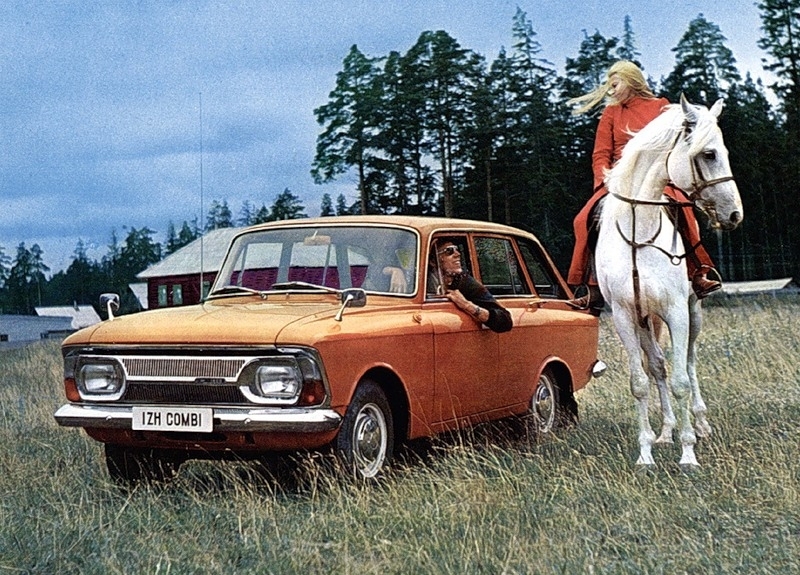 This Izh Combi ad also looks contrary to the Soviet advertising standards and norms. 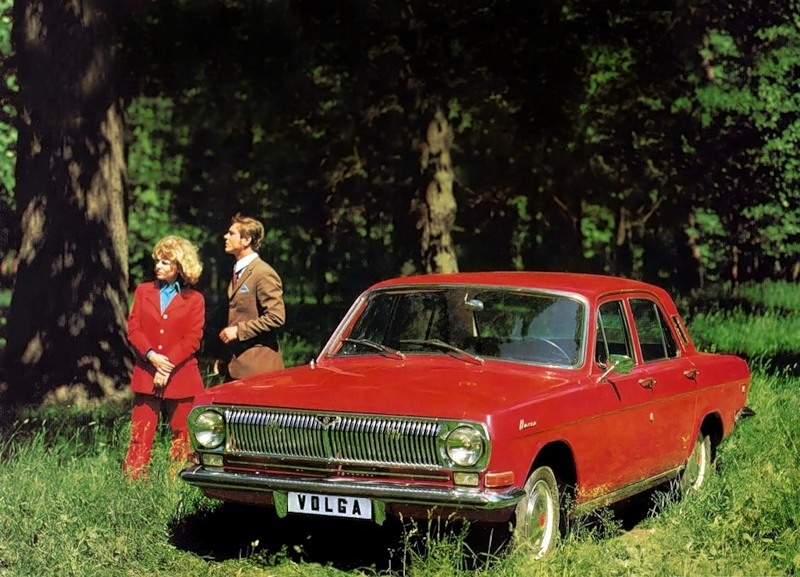 This car had been produced in Izhevsk up to 1997. 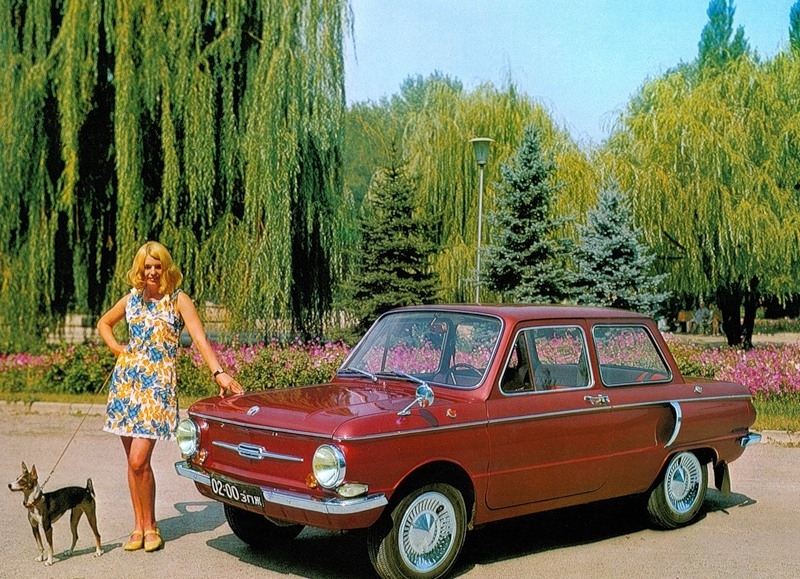 This Fiat which carried the honorary title of ‘The Best European Car’ and in the Soviet Union turned into the Zhiguli, didn’t need to actually be advertised. 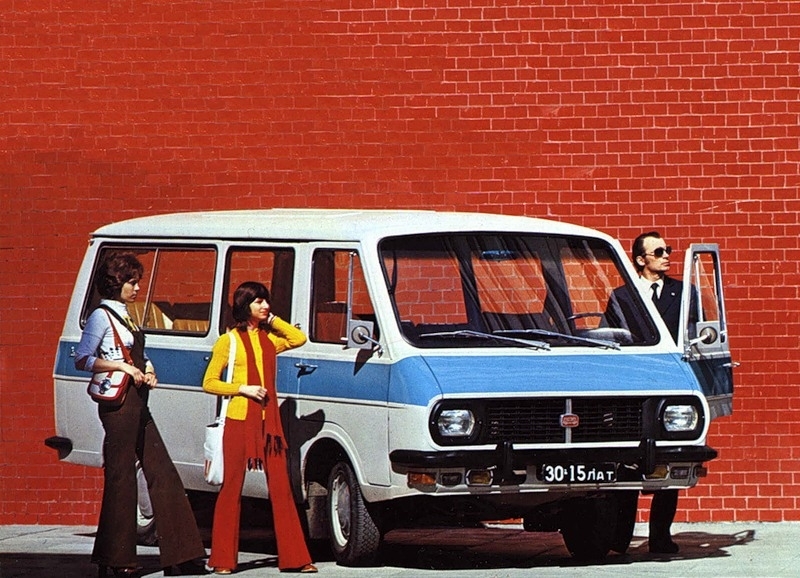 The first and only Soviet SUV NIVA VAZ 2121 was a good car for its time (1977) which found its fans both in the USSR and abroad. It really looked good in the advertisements! 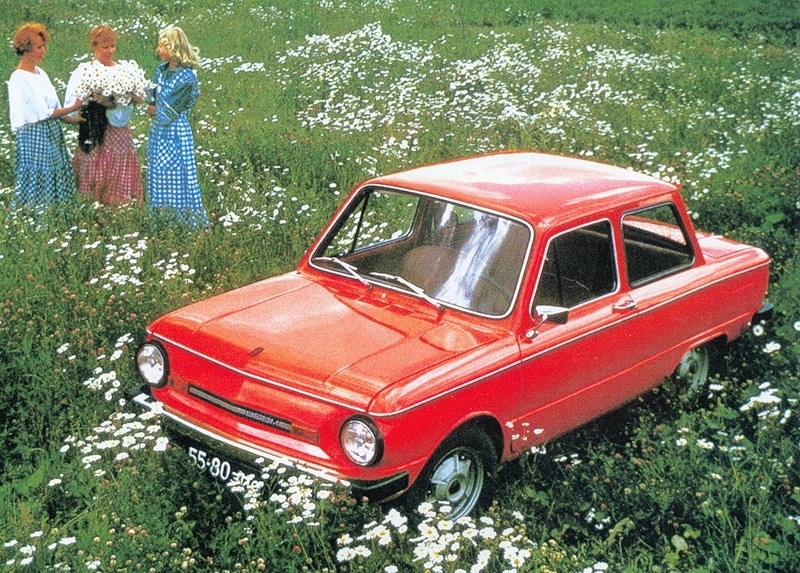 A lot of people from the Soviet Union made fun of this ‘Zaporozhez’ ZAZ 968 (Years of production: 1972-1994) because they didn’t know that its design resembled that of a popular German car of the same class. 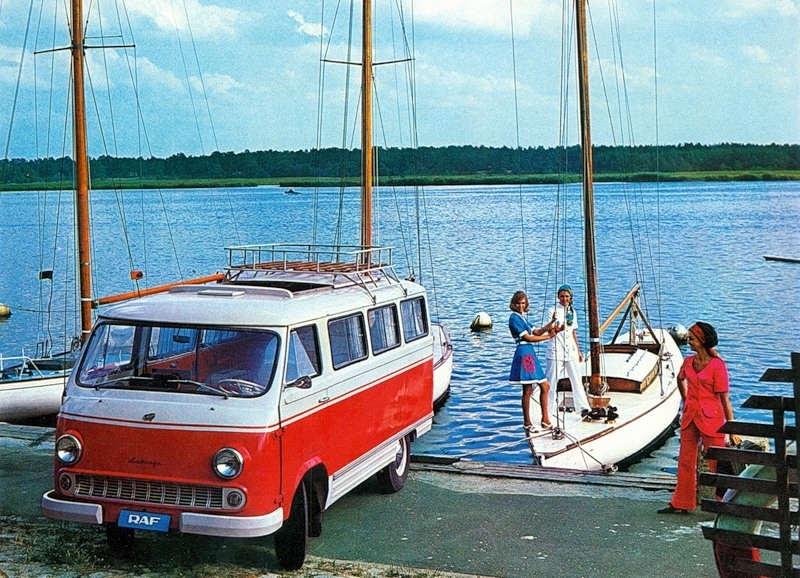 The first minivan RAF-977 Latvia (Years of production: 1959-1976) resembled the Volkswagen. The new RAF-2203 produced in Riga in 1976-1997 looked not a bit worse. 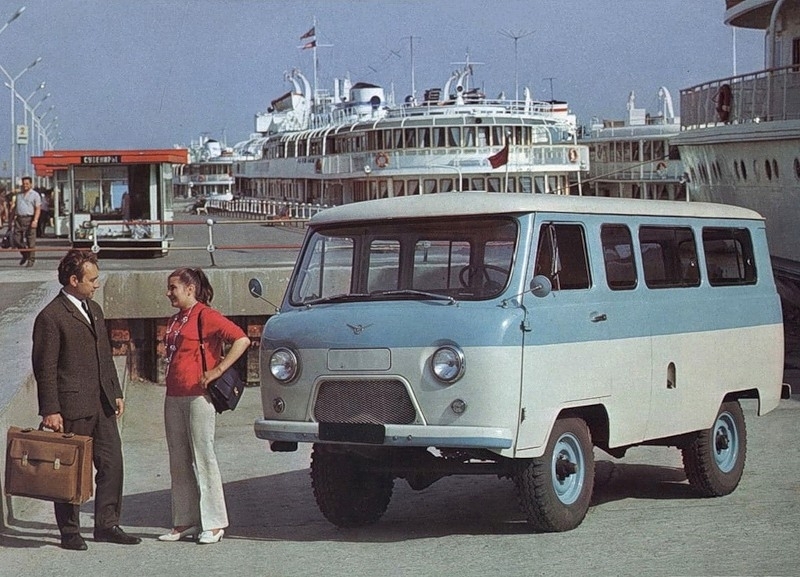 They made a nice ad even for the UAZ 2269 (the funniest Soviet car of all time)! 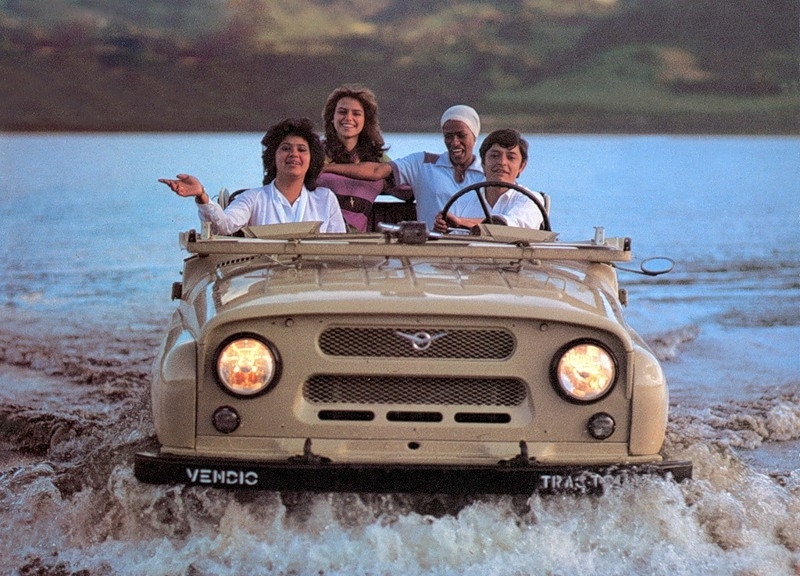 Yes, they made good advertisements and probably, those cars were really good for that time too.